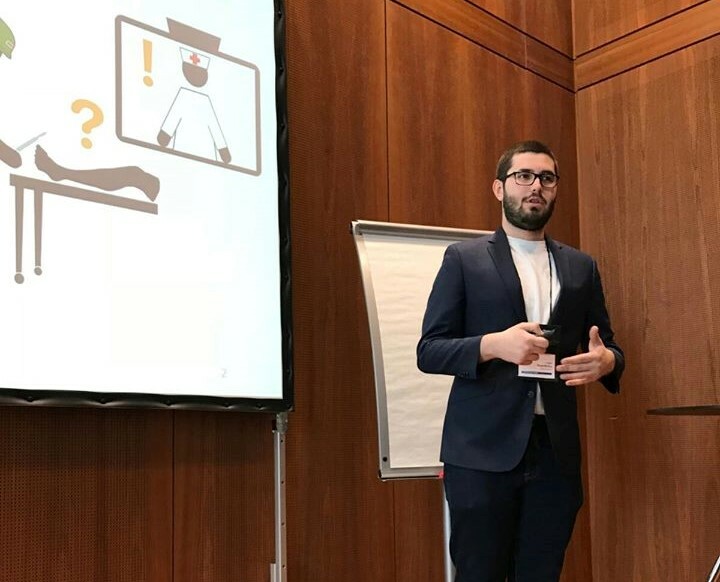 ISAT member Edgar Rojas co-presented an oral presentation on March 18, 2018 at the VAR4Good workshop at IEEE VR 2018 conference, held in Reutlingen, Germany. Rojas gave a talk regarding the current state of the System for Telementoring with Augmented Reality (STAR). The talk included a comparison between two different STAR versions: a Tablet-based and a Head-Mounted Display. A poster summarizing the talk can be found here.